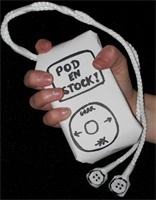 May | 2006 | Pod en Stock! 8. THE GO-BETWEENS: Love goes on !